Urinary Ring Pessary with Support and Knob is used for uterine prolapse. It is used to relieve the stress urinary incontinence or a cystocele. It is made up of soft silicone material which can be folded for easy insertion. Size of the pessary has to be determined by your doctor. 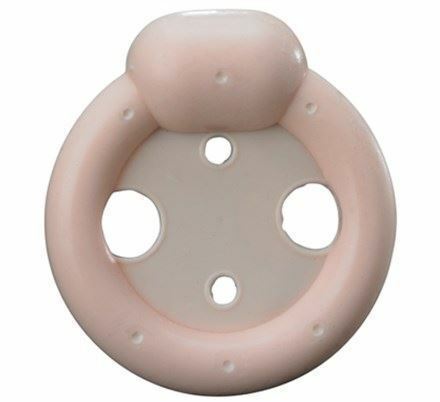 Ring pessary with support .